Head injury refers to trauma to the head. This may or may not include injury to the brain. Head injuries include both injuries to the brain and those to other parts of the head, such as the scalp and skull. Head injuries may be closed or open. A closed (non-missile) head injury is one in which the skull is not broken. 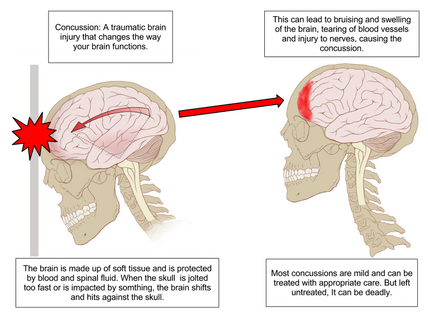 A penetrating head injury occurs when an object pierces the skull and breaches the dura mater. 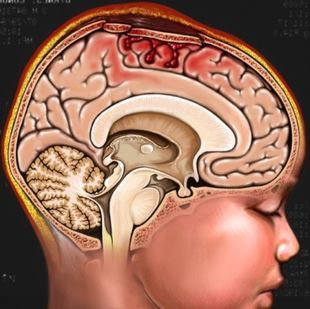 Brain injuries may be diffuse, occurring over a wide area, or focal, located in a small, specific area. A head injury may cause a minor headache skull fracture, which may or may not be associated with injury to the brain. Some patients may have linear or depressed skull fractures.